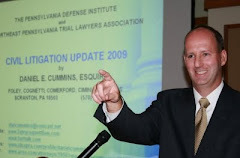 Here's a photo I secured from the recent presentation on Post-Koken issues at the Pennsylvania Conference of State Trial Judges in Hershey, PA with Scott Cooper of the Harrisburg law firm of Schmidt Kramer and Lackawanna County Judge Terrence R. Nealon. Post-Koken issues will also be the focus of my presentation at the Tort Talk Expo 2015 set for September 24, 2015 at the Mohegan Sun Casino. Judge Nealon has agreed to repeat his presentation on jury instructions in Post-Koken matters as well. 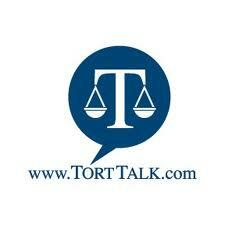 To register to attend the Tort Talk Expo CLE and Cocktail Reception, please go to www.TortTalk.com and click on the Registration Links in the upper right hand corner of the blog.